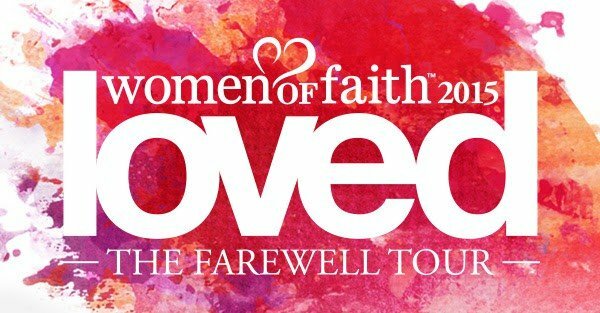 The Women of Faith Farewell Tour will take place at Eaglebank Arena in Fairfax, VA on January 15-16. For those of you who ordered your tickets, be sure to see Christine Robertson for more information about next weekend. For information about this event click here.